2014 BMW Mini gets a new commercial TVC. The new Video features Spike who is puzzled by looking at the new Mini. The new Mini is 98 mm longer, 44 mm wider and a whole 7 mm taller than the current Cooper. The interiors are more spacious, and the cargo space is around 30 percent better, at 211 liters capacity. Its design follows the protocol laid down by the Mini Vision Concept. In accordance to the concept, the 2014 Mini gets full-LED headlights, a new hexagonal grille and a central dual exhaust system. Power for the Cooper petrol comes from a 1.5-liter three cylinder unit. The engine develops 134 bhp and a peak torque of 170 Nm. 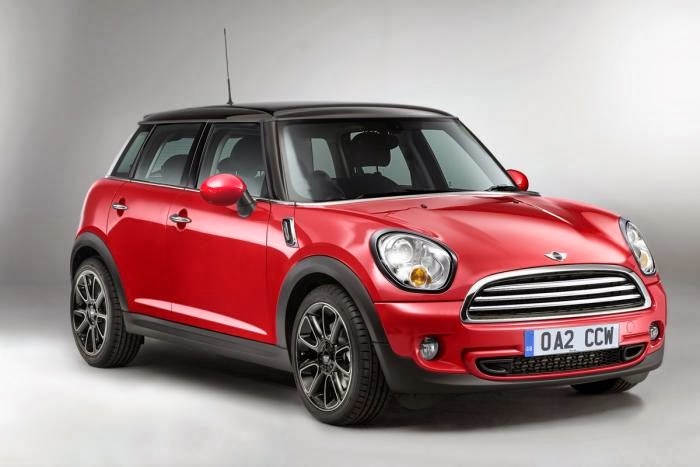 The Cooper diesel also gets a 1.5-liter engine that develops 114 bhp and a maximum torque of 269 Nm. The Cooper S gets a turbocharged 2.0-liter engine that makes 189 bhp and a peak torque of 299 Nm. All versions get a six-speed manual or a six-speed automatic transmission.